Come and join our course, and our success. 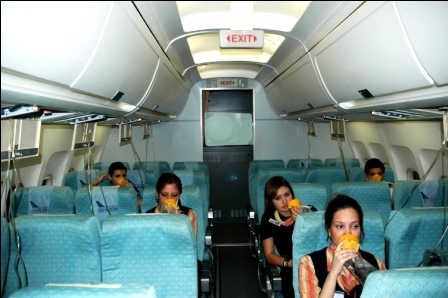 Your Cabin Crew career begins here. Make your dream come true. We can provide your first step towards the Cabin Crew career. 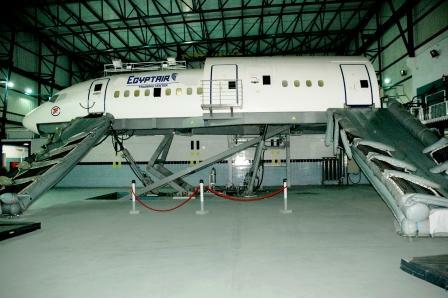 Practical training will be performed on our Simulators. Eyesight: prescription between -5 and +5. Spaces are limited - Booking is based on First In First Served.